Photo by Mark Megalos, NCSU. The Chatham County Center of North Carolina Cooperative Extension will offer a forestry workshop entitled Minimizing Taxation for Forest Landowners as part of its Enhancing Sustainability Series on Thursday, September 28, 2017 from 6:00-8:00 p.m. at the Chatham County Agriculture & Conference Center in Pittsboro. 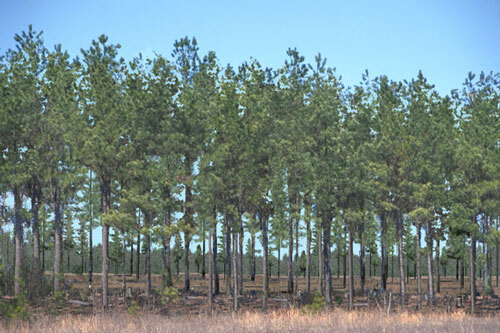 NC State University Extension Forestry Specialist Dr. Mark Megalos will discuss how to minimize the tax liability on your forest land, management operations, timber harvest sales income and estates. He will also talk about the present use valuation program/forest tax deferment. The workshop will offer something for everyone, from new to experienced forest landowners. This workshop is FREE but pre-registration is required. Click here to register on-line. For more information call 919-542-8244. Click here to register for the September 28 Forestry Workshop.